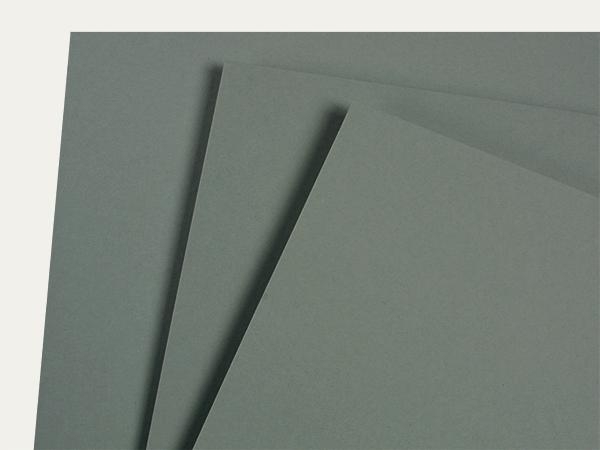 Paperboard is a flat, sheet material made essentially from fibres, predominantly of plant origin. Its basis weight starts from approx. 150 gsm. Board is a generic term that covers a range of grades and qualities of papers. 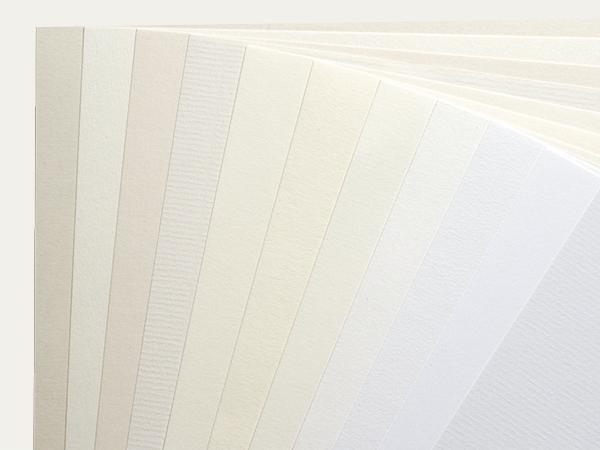 The papermaker distinguishes between single-layered and multiple-layered board material. The layers are bonded together using a technique called couching (wet paper fleece is matted together using pressure) or with an adhesive glue. 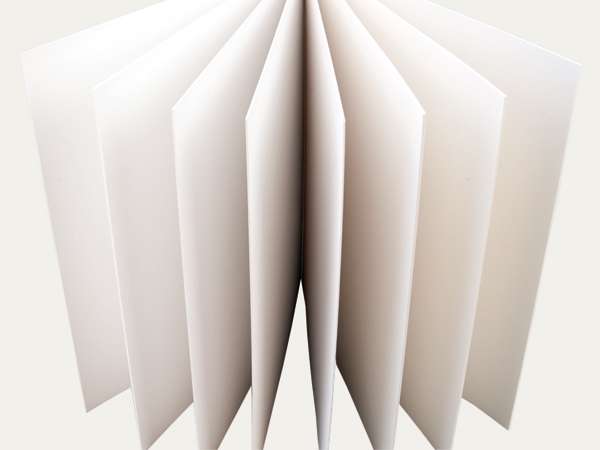 Depending upon the intended use, paperboard is produced according to its preferred properties. The criteria for production may include flatness, creasing ability, gap strength, bending stiffness, cutting quality, thickness/specific volume etc. 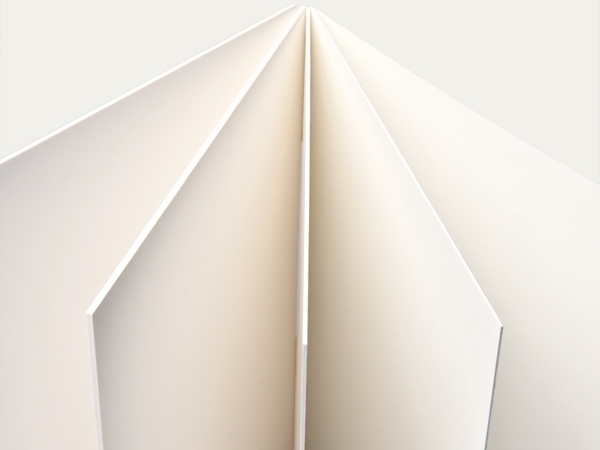 All paperboard qualities made by KLUG-CONSERVATION are guaranteed to be ageing resistant according to the technological basis of the EN ISO 9706 norm. Conservation board is premium-quality mounting board composed of a number of thinner layers enhancing stiffness and planarity. Use of light-fast, water-insoluble pigments facilitates value-conserving storage and presentation. All our conservation boards meet the technological requirements of EN ISO 9706 and the material specifications of ISO 16245. KLUG-CONSERVATION is moreover the first supplier of emission-free conservation boards in the world (marked as ES products). 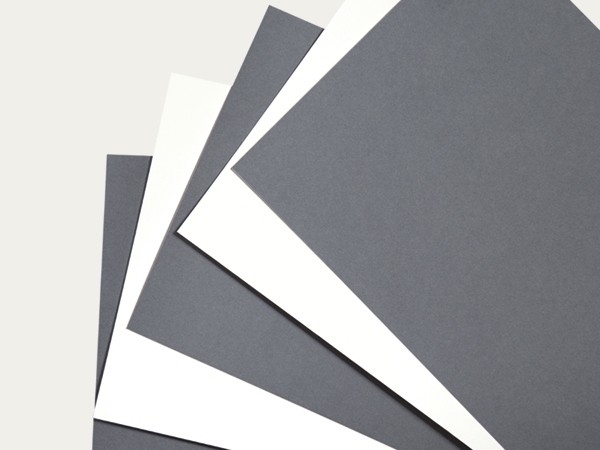 Normally the difference between photographic archival board and conventional archival board is the lack of alkaline buffer. 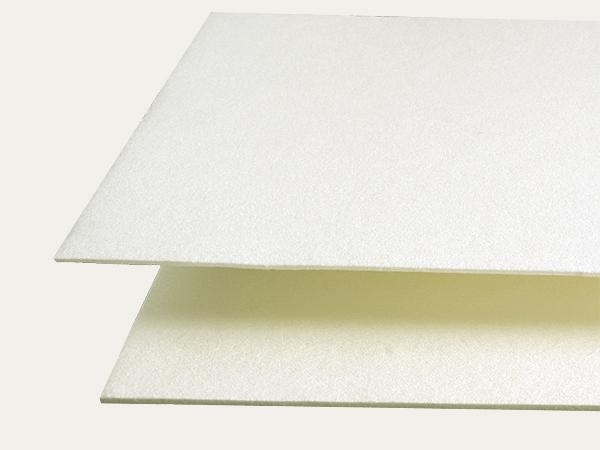 This board is generally dyed natural white throughout, without optical brightening agents and with a pH of 7.0. Boards without alkaline buffer are generally used in direct contact with photographic layers. All KLUG-CONSERVATION boards, as well as the majority of other products of the company, have passed the Photographic Activity Test (PAT) compliant to ISO 18916.